It's time to leave the fair shores of Europe and head West, as the Formula 1 show crosses the Atlantic to Canada and the Circuit Gilles Villeneuve. 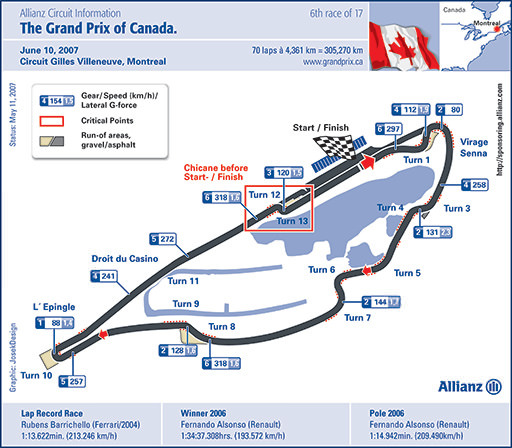 Allow Christine to take you around the sights of Montreal and a lap of the track, as Sidepodcast does F1 - Canada style. We'll also take a look at the unique braking demands this track poses for drivers, as well as catching up with the ING Formula 1 Race Index to compare how the asphalt across the Atlantic stacks up to streets of Monaco. 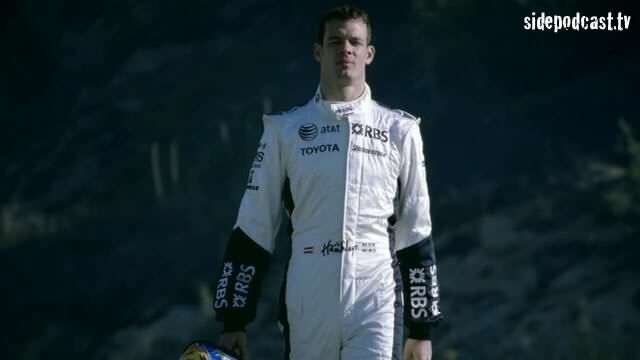 Music comes from music.podshow.com, with special thanks going to Allianz SE, Brembo and Toyota Motorsports GmbH, for the use of their video footage. Next post Now she's a writer too!